April 1st, 2019 / BOSTON, MA / AxisWire / – Liberty Health Sciences (CSE: LHS) (OTCQX: LHSIF) announced today it has expanded their relationship with Sprout, an all-in-one CRM & marketing platform for the cannabis industry, and has deployed their software across 12 Florida dispensaries. Liberty is using Sprout to build one of the largest consumer databases of medical marijuana patients in Florida and to automate its and marketing while driving online orders and in-store purchases. 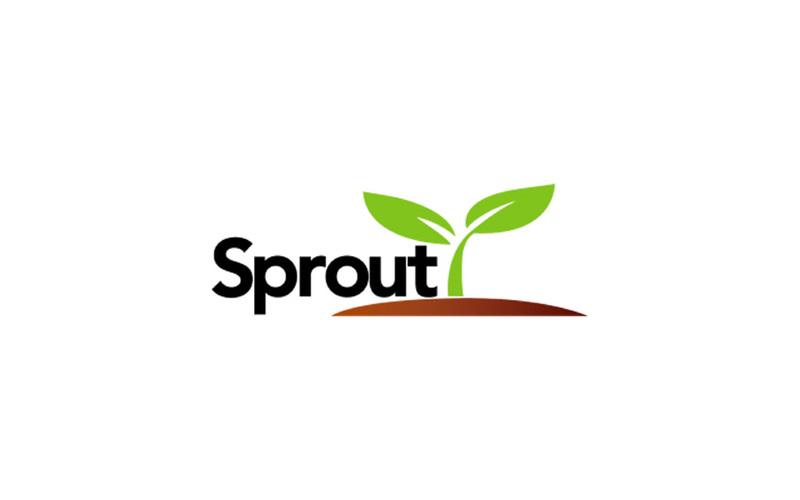 MembersRSVP, LLC flagship technology, Sprout, is an all-in-one CRM, marketing and customer loyalty platform designed for dispensaries and cannabis brands. Sprout’s easy-to-use CRM and marketing software automates some of the core functions for dispensaries and CPG companies. Sprout clients typically achieve 10x return on their marketing spend to acquire and retain medical and recreational customers. For additional information visit: www.sprout.online.